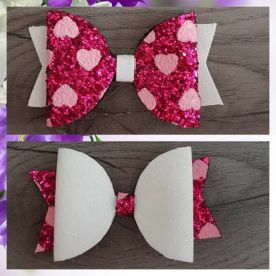 Do you need that artistic touch for your hair bows? 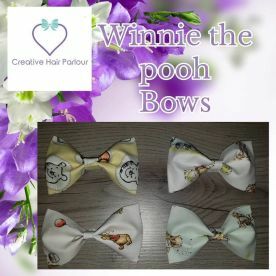 At Creative Hair Parlour we offer premium craft bow services at affordable prices, from material selection all the way up to the creation and delivery of your personalised bows. 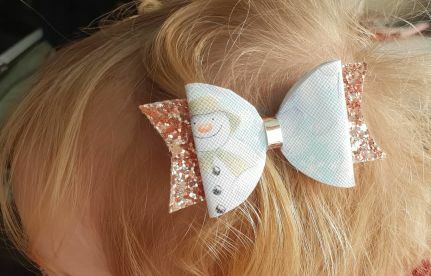 Our incredibly creative team of artists in Leeds can conceive, ideate and execute any artistic brief with deftness and skill, resulting in a high-quality bow tailored to your specific needs. For more information or to request a quotation, please get in touch on 07805 020388 – we’ll be more than happy to help. 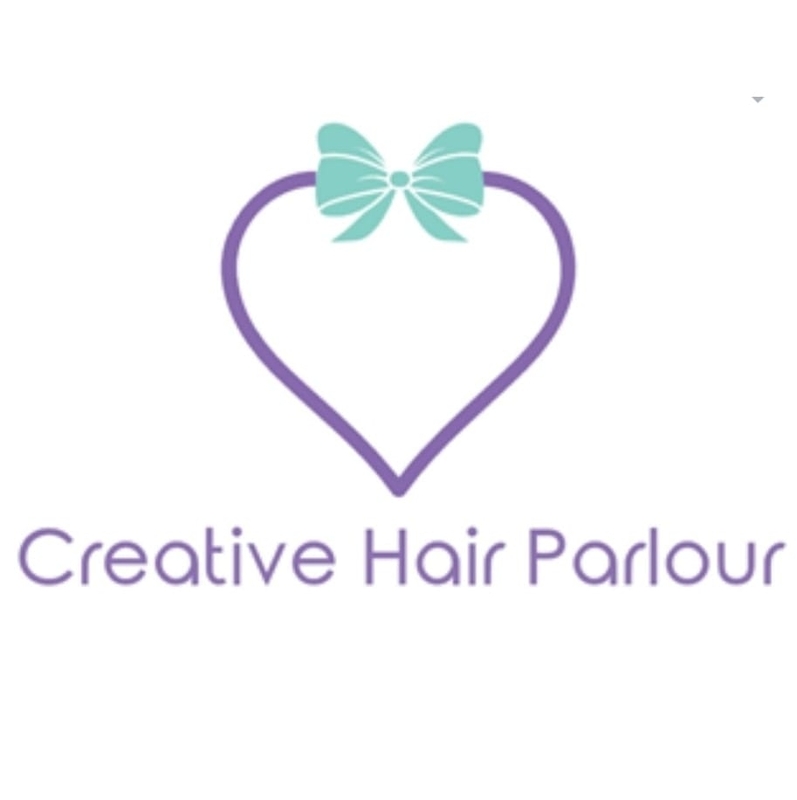 Please note that Creative Hair Parlour may not be able to honour booking requests made.